Outlaw Triathlon: the next phase... what's being planned? The Outlaw Triathlon has quickly become one of the marquee races from the OSB Events (www.osbevents.com) portfolio, and a key part of the UK triathlon calendar. 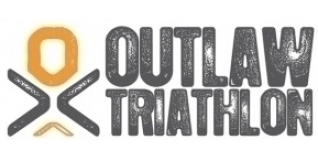 From the debut of the full-distance Outlaw event in 2010, the Outlaw brand has developed and expanded, since adding the Outlaw Half Nottingham in 2013 and then a third race with the stunning debut of the Outlaw Half Holkham earlier this year.